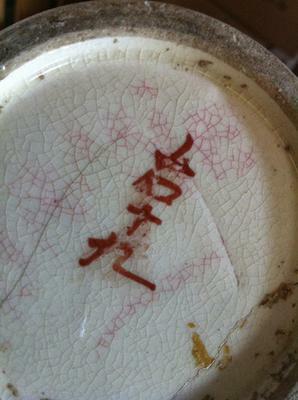 Does anyone know this mark. Seems to be an artists (personal) name...Japanese. Cannot help with details, though.